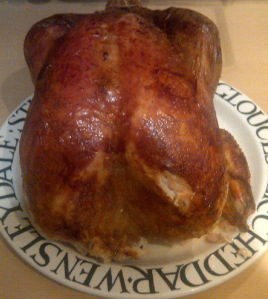 Worried about cooking #ChristmasDay’s #turkey? We give you an easy-to-follow #recipe here. Enjoy! And Merry Christmas one and all!